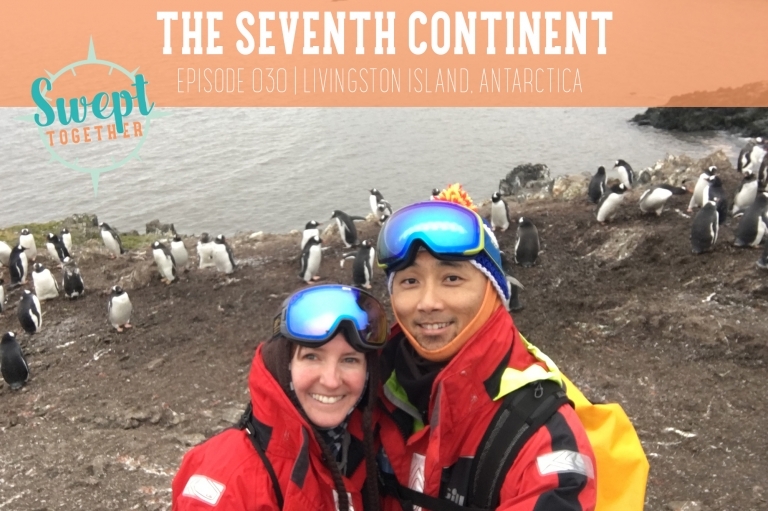 On today’s episode, we’re talking about becoming a little more crunchy + marine conservation in Antarctica. Have any of your travels changed the way you engage with the world? Episode 12 | Never Giving Up – the Cubs episode aka when we talked about bears.